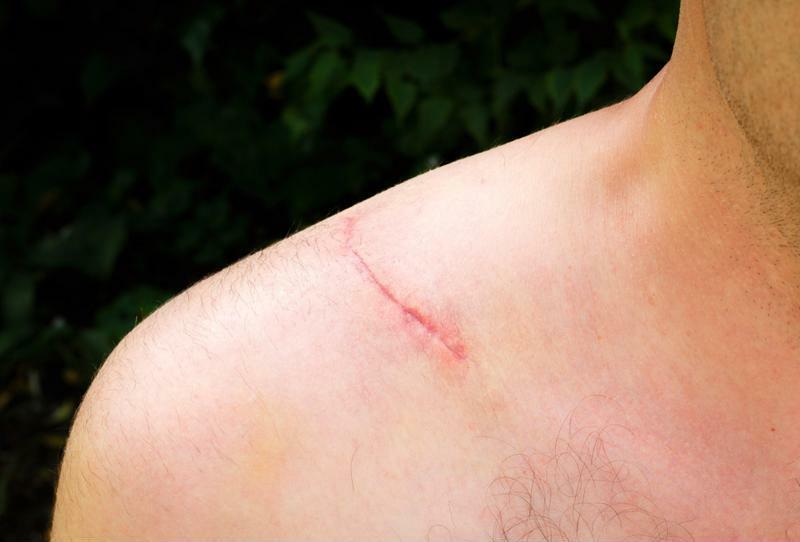 Here are some scar treatment and prevention methods you can try at home. Seemingly permanent reminders of old wounds, scars form during the healing process to repair skin damage. If their presence bothers you, the good news is that a scar’s initial appearance is not set in stone. While they likely won’t disappear entirely, scars do naturally lighten over time. There are several ways to reduce the appearance of scars. Good nutrition promotes proper health, and Verywell Health noted that protein is especially important for healing skin damage. Make sure you’re eating enough protein, as well as staying hydrated to minimize your scars. Added to that, avoid smoking, drinking alcohol and engaging in too much physical activity during the wound healing process to prevent scar development. Aloe Vera is one of the best natural remedies for getting rid of scars. Healthline advised applying the gel directly to the scar using circular motions. Let the aloe sit for about 30 minutes, and then rinse it off with cool water. Repeat the process twice a day for the best results. You can also try applying a layer of honey to the scar and covering it with a bandage each night. Wash the honey off when you wake up in the morning and repeat each night until you achieve the desired results. For minor wounds, simply applying petroleum jelly can keep the wound bed moist and prevent scar development, a tip that registered nurse Rebecca Lee shared with Reader’s Digest. Once your wound heals, the American Academy of Dermatology advised applying sunscreen with an SPF of 30 or higher to the affected area regularly. Protecting the skin from the sun’s harsh rays can reduce discoloration and encourage the scarring to fade at a faster rate. Remember that while there are treatment options available, the best way to minimize scars is to avoid them in the first place.Take proper care of fresh wounds to restore the skin and prevent scarring. This includes keeping your cut, scrape, surgical incision or injury clean and moist, as well as covering the skin with dressings and replacing them with clean ones frequently. Talk to your doctor about smartPAC by Advanced Tissue to get your wound care supplies delivered straight to your front door. With video tutorials and single-dose packaging, smartPAC makes it easy to practice proper wound care at home.